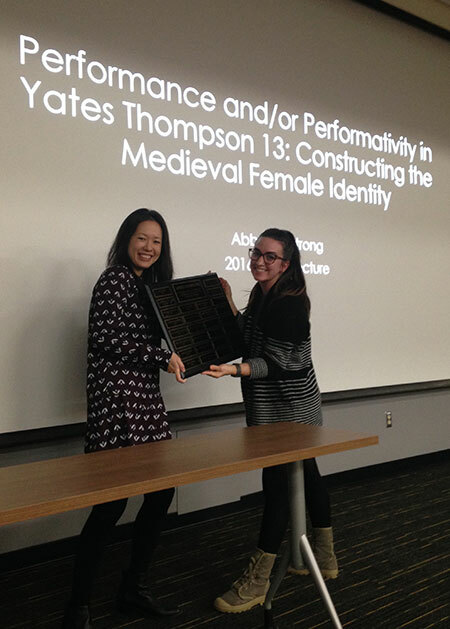 Graduate student and teaching assistant Abby Armstrong’s recent exhibition, “Religion and Neo-medievalism in Roualt’s Miserere”, curated during her time as an intern with Marquette University’s Haggerty Museum of Art, was mentioned by the North American Reciprocal Museum Association (NARM)’s Facebook page and “Featured Exhibitions” Pinterest board on October 24, 2016. 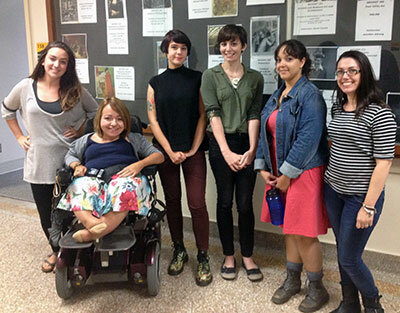 The Department of Art History is pleased to introduce the 2016-2017 teaching assistants. 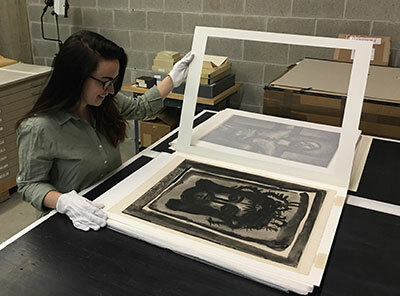 On Thursday, August 18, Religion and Neo-medievalism in Rouault’s Miserere opened at the Haggerty Museum of Art at Marquette University. 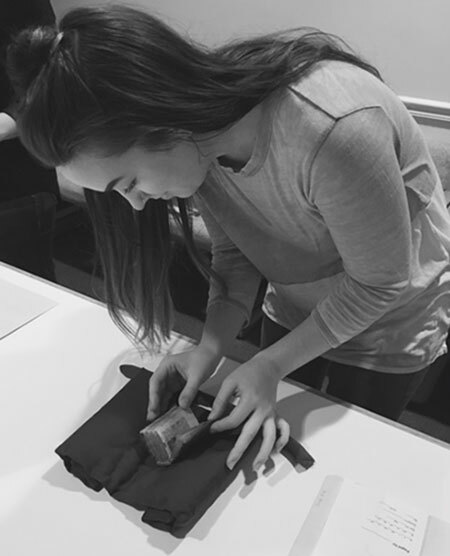 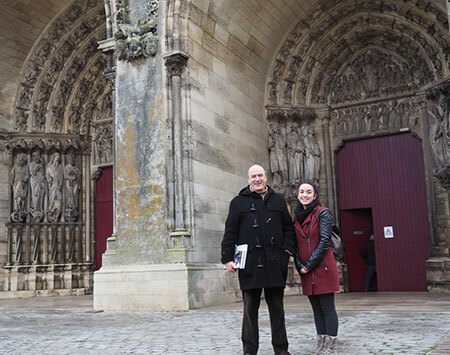 Abby Armstrong has been a curatorial intern at Marquette University’s Haggerty Museum of Art this spring semester. 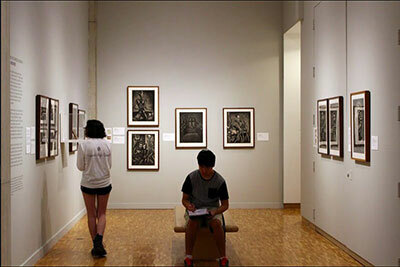 This semester the Haggerty Museum of Art is hosting three outstanding interns from the University of Wisconsin-Milwaukee. 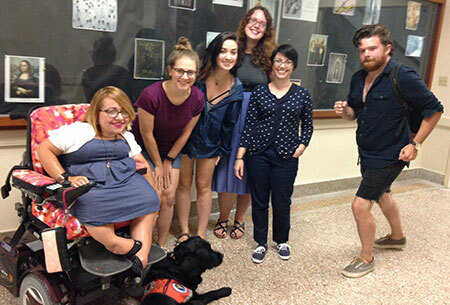 Abby Armstrong and Marianna Cecere are both students in UWM’s Department of Art History Program, while Adam Meister is a student in the ArtsECO program run by UWM’s Peck School of the Arts Department of Art & Design.